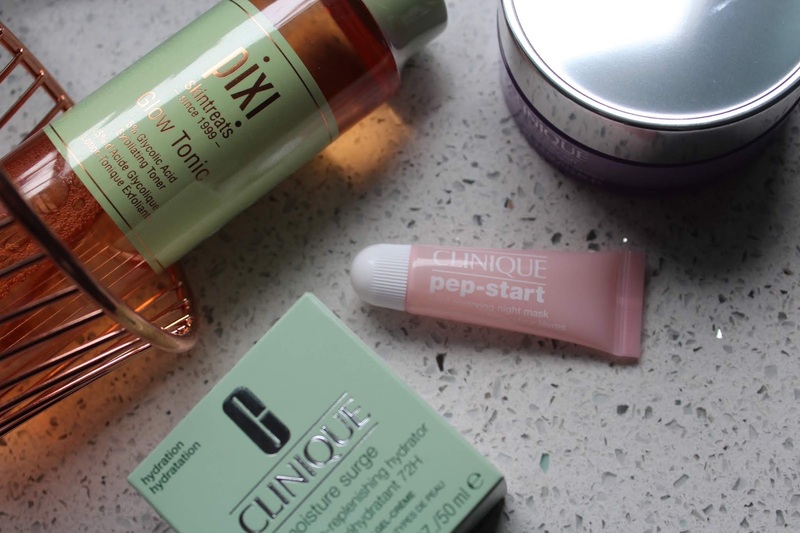 I've gone a little skincare made recently and picked up quite a lot of new additions to my routine. Today I thought I would show you a couple of them and talk them through with you. These are the first couple of bits I picked up in March but expect another post in the near future about the rest of the new additions to my skincare routine.